Powerful Hardware. Stunning Resolution. Incredible Features. So easy to set up, you’ll be up and running in minutes. 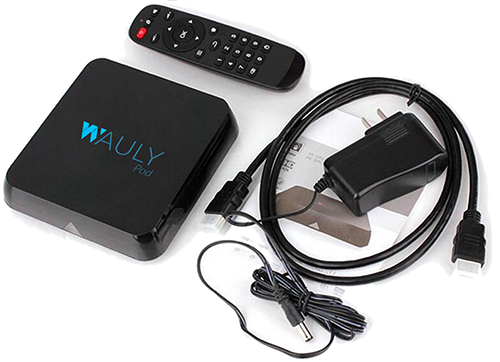 Our Wauly Digital Signage Media Box connects to your high-speed Internet connection wirelessly, no PC required. Or use the Ethernet port to connect to your wired network. WaulyPOD works on any form of display device irrespective of its size or make or even its orientation. 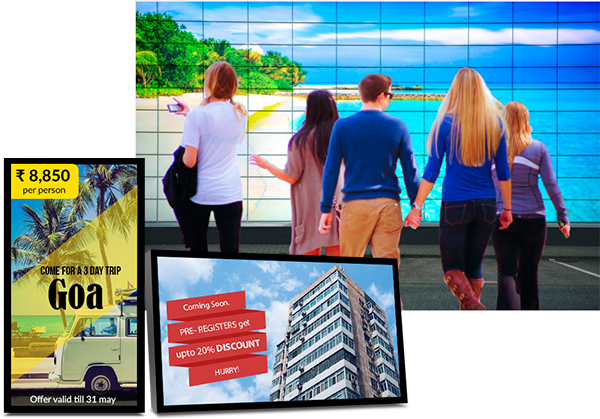 Its designed to work on LCD, LED TVs and even processors that fire up LED video walls of any size. From the responsive interface and instant playback, to smooth transitions and ultra-fast downloads, everything about our Wauly Digital Signage Media Box is fast and fluid. It’s thanks to an all-new octa-core processor with 75% more processing power than the previous generation, better Wi-Fi support with dual-band 802.11ac, a dedicated graphics engine, and 2 GB of RAM. With 16GB memory, it plays your content even when the net is down. There’s no greater peace of mind than knowing you have one less thing to worry about with your Wauly Digital Signage Media Box hardware. Our extended warranty plan protects you from any defects. 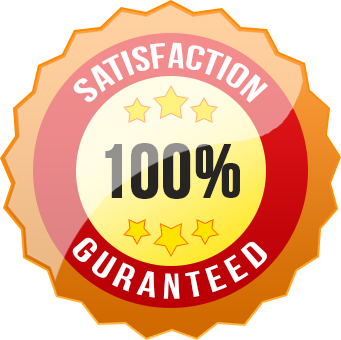 In the event something goes wrong, we will send you an advanced replacement, at no additional charge. 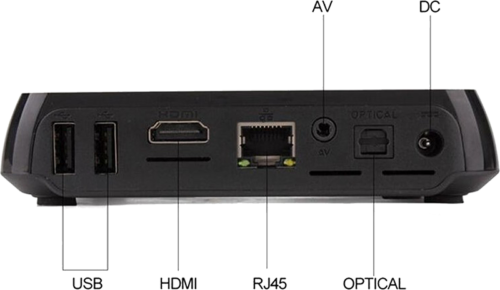 Our Wauly Digital Signage Media Box will automatically adapt and deliver the best picture quality your TV can display. 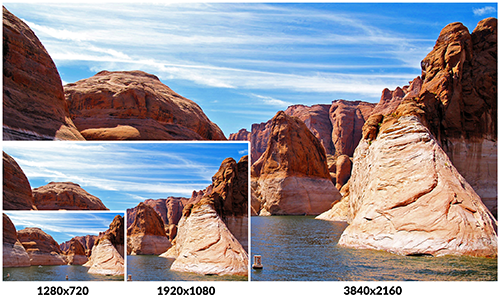 Advanced upscaling ensures that your TV’s maximum resolution will be optimized, so whether you have an HD TV or a 4K Ultra HD TV, you’ll view the best picture possible.